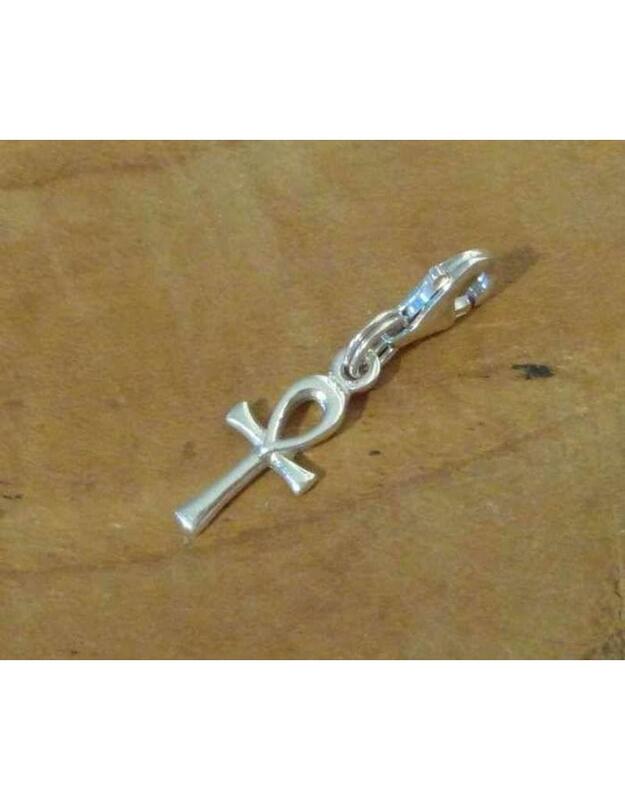 Fair Trade charm from Thailand made of sterling silver (925) with the Ankh symbol. 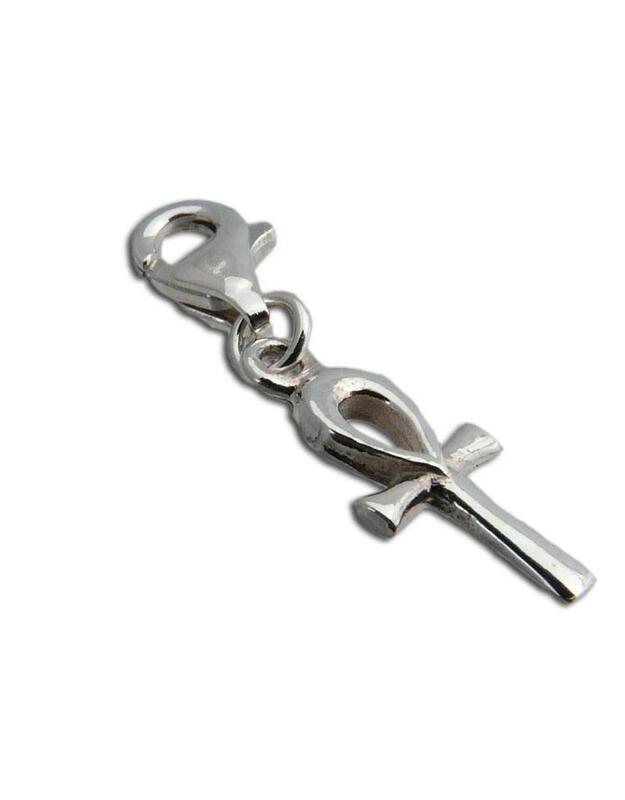 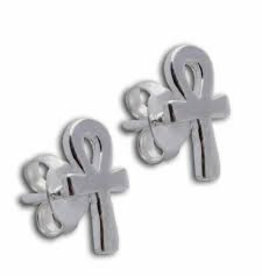 In the ancient Egypt the Ankh symbol stands for eternal life, protection and happiness. 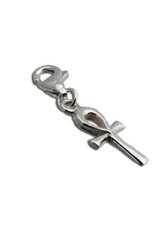 With the clasp the charm will fit on the charms necklace, the charms bracelet, the cotton-suede strings or your own silver necklace. 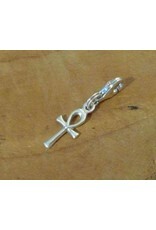 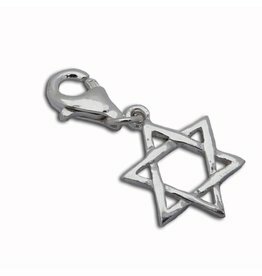 The dimensions of the charm are 2.5 cm x 0.7 cm x 0.1 cm.